Natalie Portman (born Neta-Lee Hershlag) is an actress and film producer with dual Israeli and American citizenship. 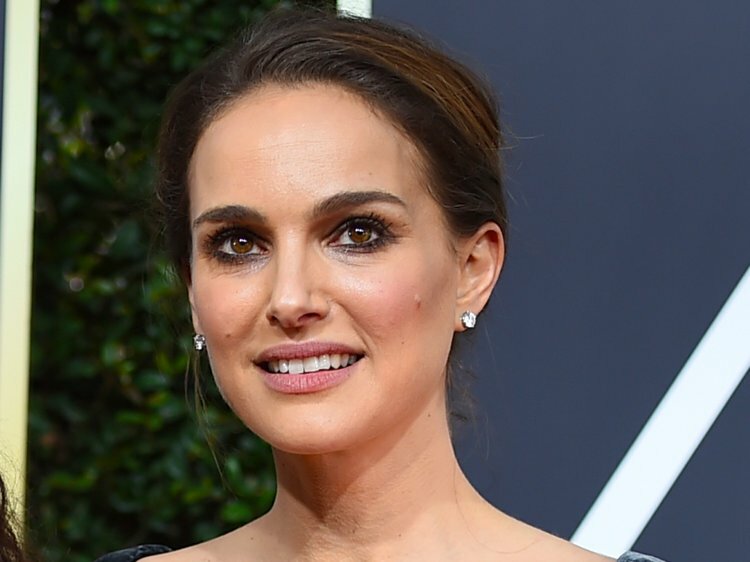 Portman is best known for her roles as Padmé Amidala in the Star Wars prequel trilogy and Nina Sayers in Black Swan (2010); she won an Academy Award, Golden Globe Award, and Screen Actors Guild Award, among other accolades, for her performance in the latter. Born : June 9, 1981 in Jerusalem.